ICYMI add Ekali's 'Babylon feat. 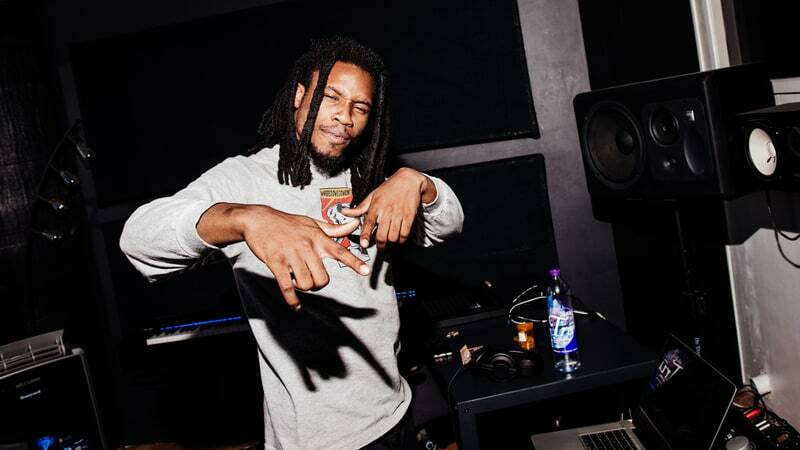 Denzel Curry ' to your Spotify playlist. 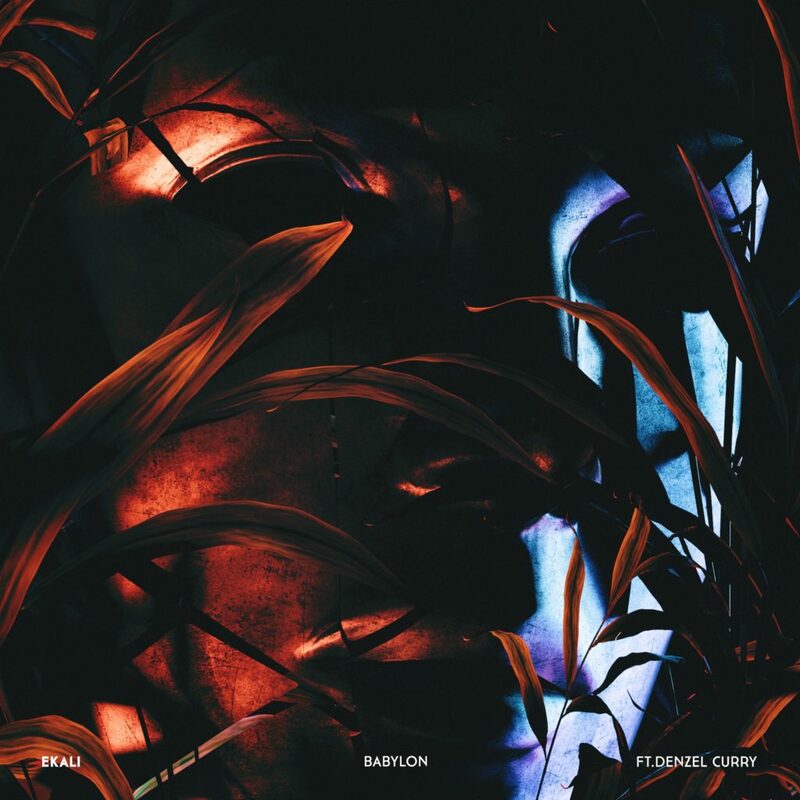 Ekali's 'Babylon' features Denzel Curry who Rolling Stone named one of the 25 Under 25.